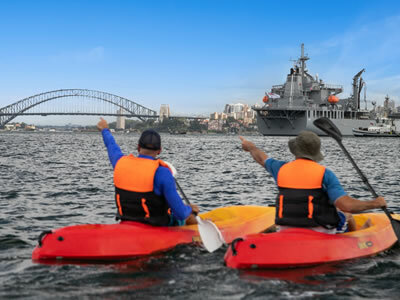 Explore one of the world’s most beautiful harbours, Sydney Harbour by sea kayak on our fully guided experience. 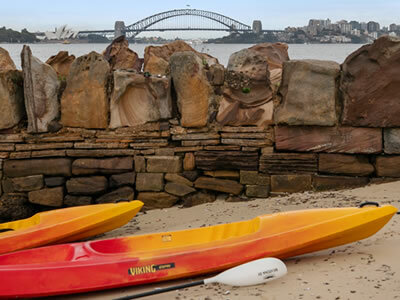 Sea Kayak to amazing Harbour beaches and islands and take in views of the Harbour Bridge and Opera House from your sea kayak. 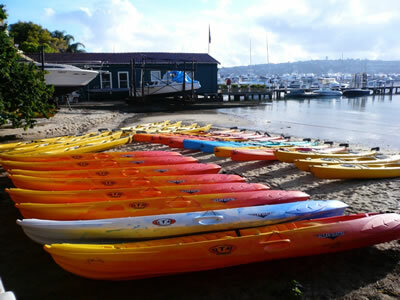 Go Sea Kayak on Sydney Harbour and escape from the urban life. 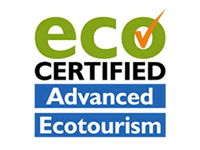 Let our expert and friendly staff allow you to feel free while you enjoy kayaking on one of the world’s most spectacular waterways. Departing from Point Piper Kayak Centre, a hidden gem of a location that unlocks the door to the most picturesque piece of Sydney Harbour we will guide you along some of the most expensive waterfront real estate in the world before reaching Nielsens Park a beautiful Harbour beachfront while vantage points all the way back to the city CBD, The Opera House and the Sydney Harbour Bridge. 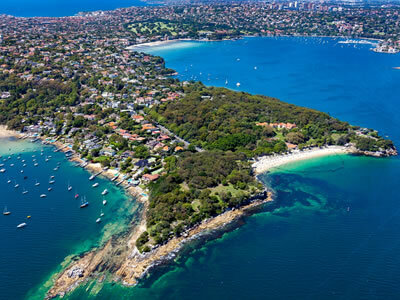 Take in the smell of the salty air, clear the lungs and clear your mind as this gentle exercise also allows you to go where few people go when exploring Sydney Harbour and disembark for a photo opportunity on Shark Island. 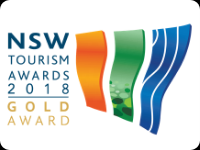 Be surprised at wildlife you may find inhabiting the harbour only a few hundred metres away from the famous Sydney ferries playing their way across the harbour from Circular quay and the CBD over to beautiful Many Beach and exclusive Watsons Bay. When is a good time to book? Please note: If we have to cancel your tour for bad weather reasons we will process a full refund on the day for you. 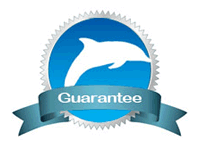 We want to take the best of care of our customers. If you don't see a dolphin, turtle, or whale you can paddle again for FREE! 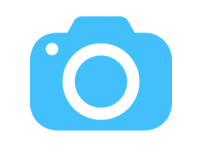 Address – On The Park, Opposite 56 Lawson Street, Byron Bay, NSW, 2481.